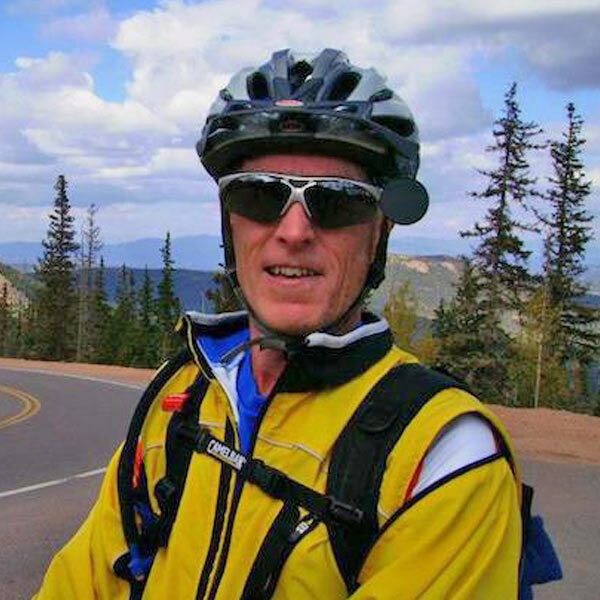 6202 Cycling was formed in December 2005 by a group of Castle Rock-based cyclists who wanted to share their love of bicycling and their community. The group’s goal: Create an environment where cyclists could join together for bicycle rides as well as create and undertake community service projects that would benefit local residents and visitors alike. 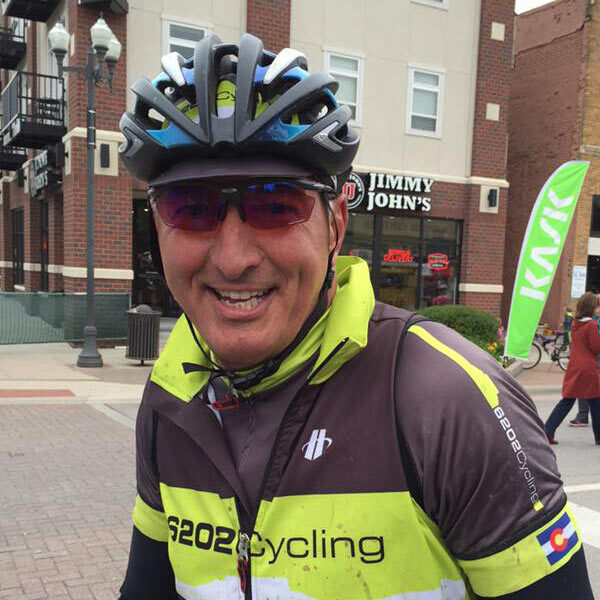 6202 Cycling welcomes bicyclists of all styles – casual riders, racers, mountain and road cyclists, men, women, and families. 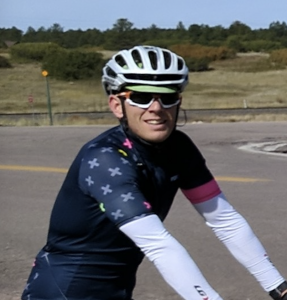 Club members have participated in several organized local and regional rides including Elephant Rock, Triple Bypass, and the Courage Classic. 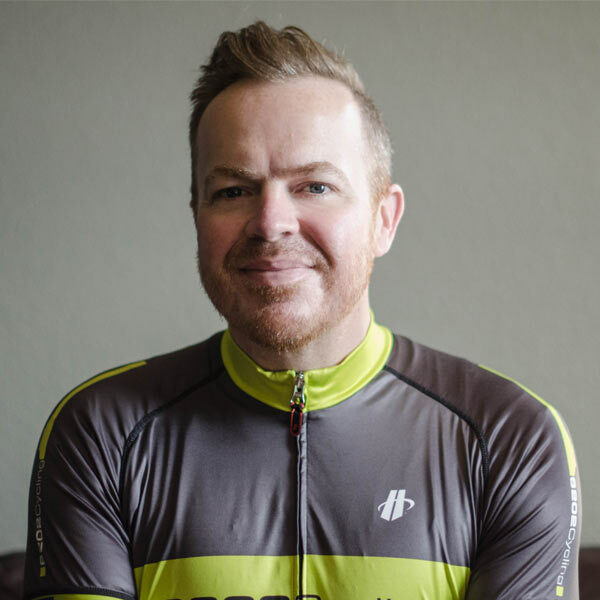 6202 Cycling is a member of the League of American Cyclists, a non-profit membership organization which promotes cycling for fun, fitness, and transportation through advocacy and education. LAB is also our insurance provider for all our organized rides and Club sponsored activities. Castle Rock has an outstanding network of roads and singletrack trails. 6202 Cycling members have been integral in the development of the trails with the Ridgeline Open Space, Miller Activity Center, and Rhyolite Park. 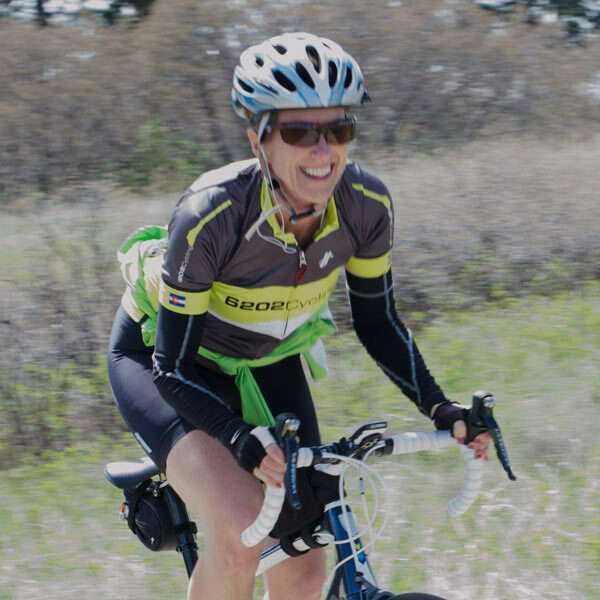 Provide regularly scheduled group rides for cyclists of all types and abilities in a comfortable social setting. Matt joined 6202 in 2012. Matt works for the Castle Rock Fire Department as a Lieutenant / Paramedic and is stationed in Founders Village. 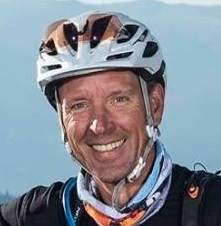 In 2018, Matt renewed his IMBA Level 1 Mountain Bike Certification class which focuses on preparing and leading MTB rides, guided tours and fundamental skills on the MTB bike. Bo is a Product Designer for meredith.com. After hours, he reworks the 6202 aesthetic with kit, schwag, and web design.